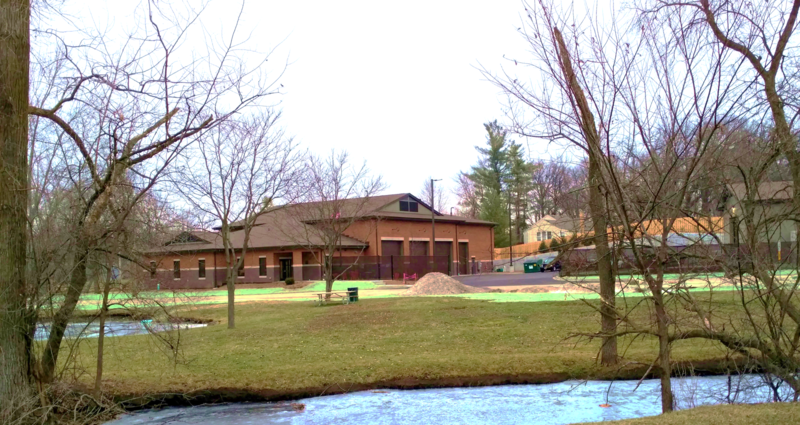 We recently completed managing the construction of the Fox River Grove Public Works Facility. 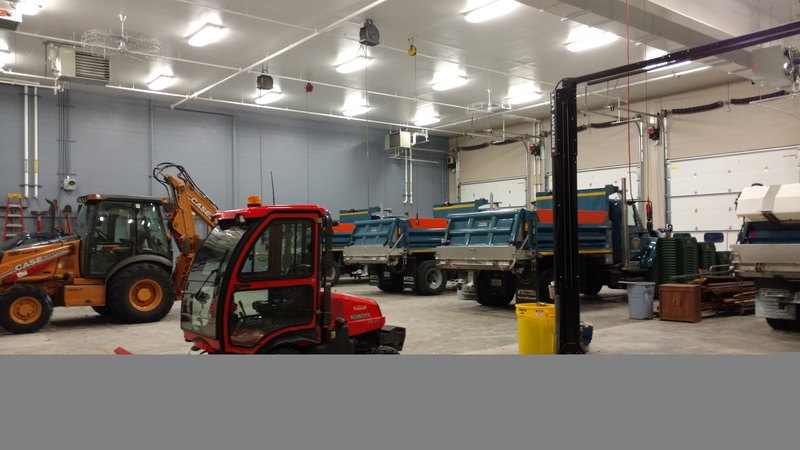 The new Public Works Facility includes 4 double depth vehicle storage and maintenance bays, equipment storage, a break/meeting room, and office space. 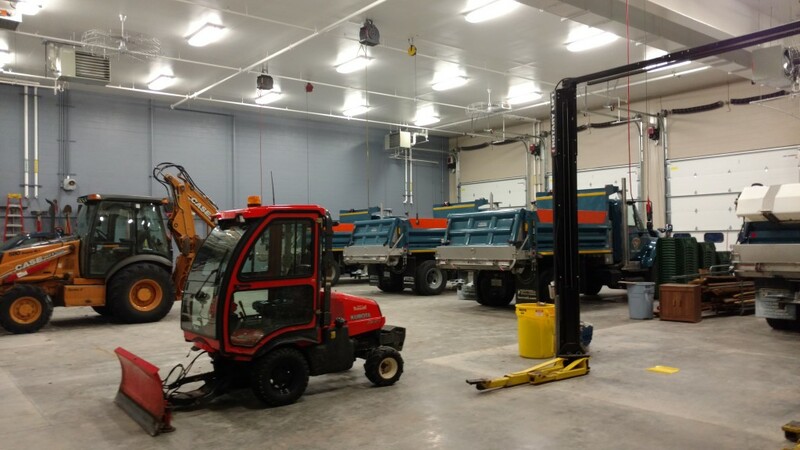 The project also included a salt storage facility, site work, and parking. 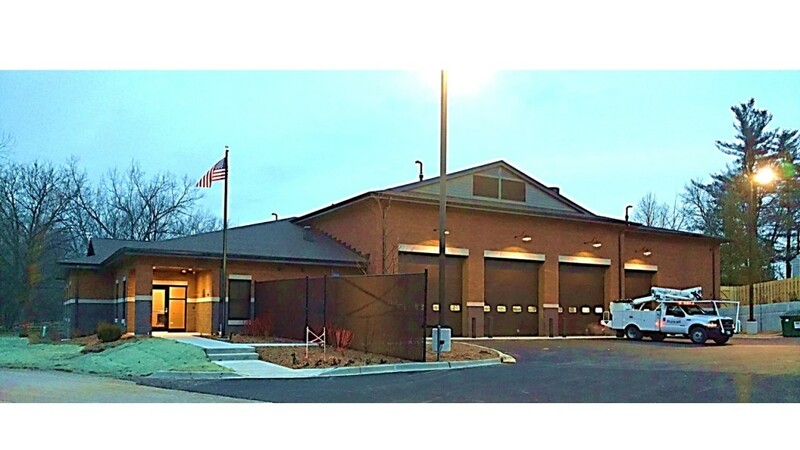 This new facility replaces an aging public works garage and allows Fox River Grove Public Works to have seasonal work equipment all under one roof. 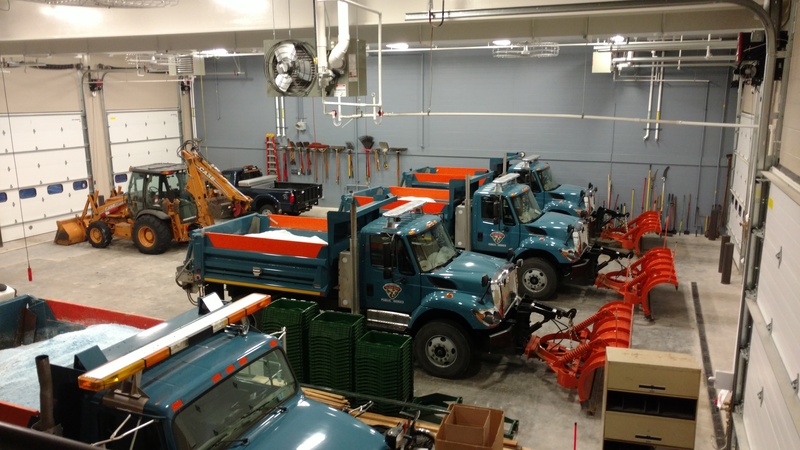 It houses the village’s public works trucks and keeps their crews together so they can deploy more efficiently using modern facilities. Lamp Incorporated acted as the Construction Manager for the project. We worked with Project Architect Firm Kluber Architects + Engineers, Architect Chris Hansen. 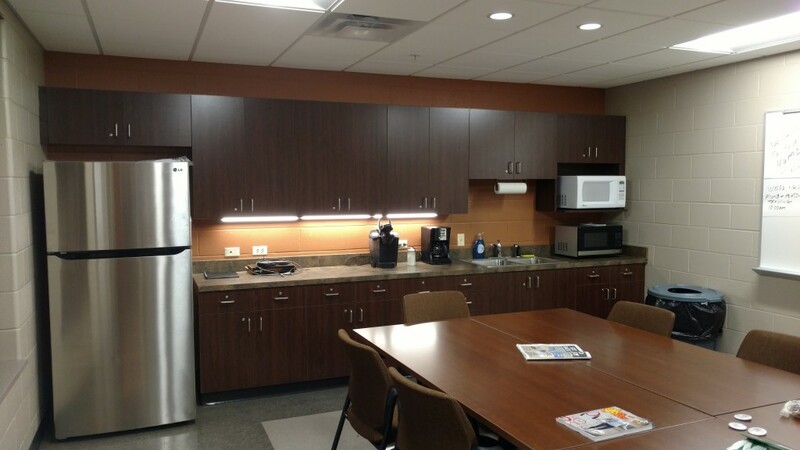 Would you like to work with Lamp Incorporated on your next project? Contact us today.